You're welcome to meet Shu Juan (Juan), the newest profile on the site! This week AsianSingles2Day.com is happy to introduce an amazing lady Cang from Changsha, China. Cang is an active and tolerant lady, who has a lot of hobbies! Read Cang’s story and enjoy her beautiful photos! AsianSingles2Day matches hearts: meet Richard from the USA and Ping from China! Ping had almost given up hope of finding someone to truly love until she met Richard. Together they realized that they shared so much in common that they should share their lives forever. Now they live happily together with Richard’s son who loves his new family. You're welcome to meet Qiaolan (Lan), the newest profile on the site! You're welcome to meet Yanmin, the newest profile on the site! You're welcome to meet Ping, the newest profile on the site! You're welcome to meet Yuying, the newest profile on the site! You're welcome to meet Shixiu, the newest profile on the site! You're welcome to meet Chunyan, the newest profile on the site! You're welcome to meet Rusha, the newest profile on the site! This week AsianSingles2Day.com is happy to introduce a beautiful lady Lulu from Changsha, China. Lulu is a confident and charming lady, who likes studying languages! Read Lulu’s story and enjoy her beautiful photos! You're welcome to meet Huan, the newest profile on the site! You're welcome to meet Yuting, the newest profile on the site! You're welcome to meet Minmin, the newest profile on the site! You're welcome to meet Sijuan (Amy), the newest profile on the site! You're welcome to meet Boping, the newest profile on the site! You're welcome to meet Guizhen, the newest profile on the site! AsianSingles2Day matches hearts: meet Mike from the USA and Yan Xin from China! Read how Mike’s persistence finally paid off when Yan Xin realized that neither age or nationality could stand in the way of true love and now they are living together happily ever after. 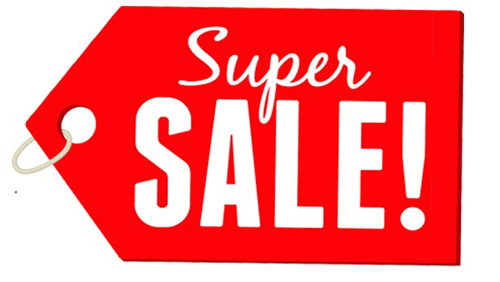 March 8th Super Sale has started! Don’t delay, enjoy our special offers now! Today is International Women’s Day! So, we’ve decided to launch our Super Sale dedicated to this special holiday to give you the perfect opportunity to save money and to show your affection for your lady. - 10% OFF all credit packages - Just click Buy Credits right now and buy credits at great discounts! - 10% OFF the Phone Introduction Service – order a Phone Call at this advantageous rate and enjoy direct communication with a lady. Please note that The March 8th Great Sale will be valid for 24 hours only - from 00:00 to 23:59 EST. Just to remind you, International Women’s Day is a wonderful holiday dedicated to ladies all over the world and it is extremely popular in Russia, Ukraine, China, and certain other countries too. On this day men celebrate women, offer them special attention and try to show their love in different ways. March 8 is one of the most favorite holidays among ladies in Russia, Ukraine, and China. Don’t delay! Start using our offers to celebrate your soul mate and to have a great time with her today! You're welcome to meet Ying Juan (Juan), the newest profile on the site! This week AsianSingles2Day.com is glad to introduce a gorgeous lady Shuting from Beijing, China. Shuting is a very beautiful and kind lady, who likes reading. Would you like to know more? Read Shuting’s story and enjoy her wonderful photos! AsianSingles2day matches hearts: meet Robert from the USA and Chenchen from China! Chenchen would never have imagined that her love of communicating online would lead her to meet her future husband, Robert and now they are happily married with her daughter’s blessing. International Women’s Day Super Sale is coming soon! Don’t miss out, March 8th only! 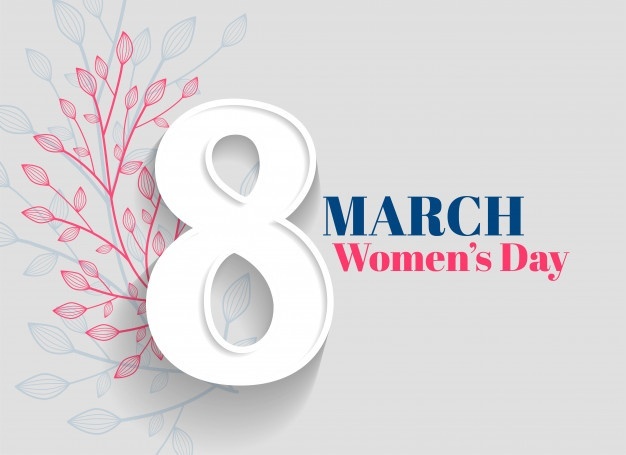 Do you know that there is a special holiday dedicated to women which is widely celebrated in countries such as Russia, Ukraine, China among others? It is called International Women’s Day and it is celebrated at the very beginning of spring, on March 8th. Are you wondering how to celebrate it? On this special day, it is usual to praise ladies, to pay them compliments, to present them with flowers and gifts and to show your love to them. With this in mind, we’d like to announce that on March 8th which is a special day for the majority of the ladies on our site we will launch the March Super Sale. We are sure that this will help you to make the day unforgettable for both you and your lady. - 10% OFF the Phone Introduction Service - to enjoy hearing her voice and personal communication. Don’t miss this great deal - the discount prices will be valid for one day only, on March 8th! The more you buy - the more you save!